Blue Cloud has kindly made this available. 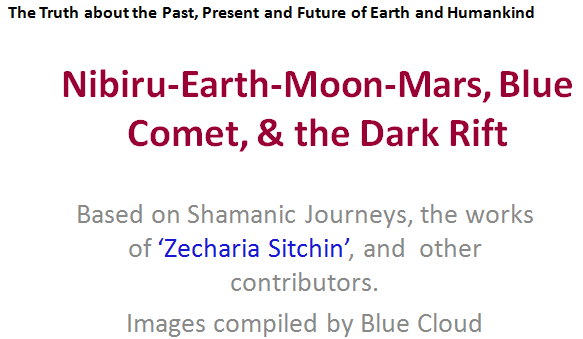 The return of the Blue Star Kachina who is also known as Nangasohu will be the alarm clock that tells us of the new day and new way of life, a new world that is coming. This is where the changes will begin. They will start as fires that burn within us and outside of us on the Earth, and we will burn up with desires and conflict if we do not remember the original teachings, and return to the peaceful way of life. ” Not far behind the twins will come the Purifier, the Red Kachina, who will bring the Day of Purification. On this day the Earth, her creatures and all life as we know it will change forever. There will be messengers that will precede this coming of the Purifier. They will leave messages to those on Earth who remember the old ways. 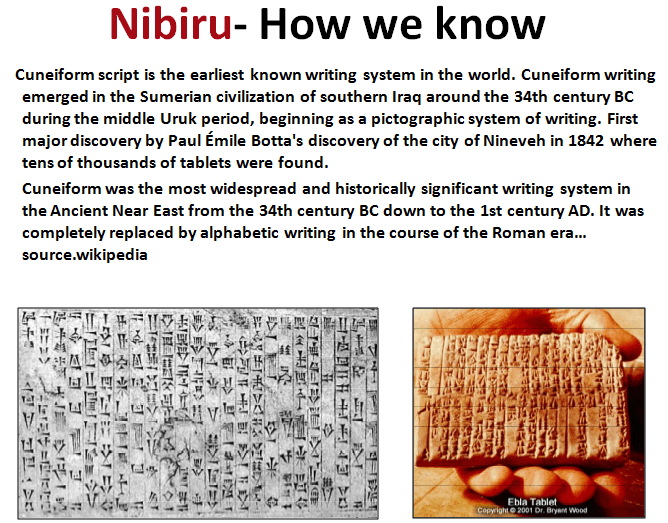 ” The messages will be found written in the living stone, through the sacred grains, and even the waters. From the Purifier will issue forth a great Red Light. All things will change in their manner of being. Every living thing will be offered the opportunity to change from the largest to the smallest thing. “Those who return to the ways given to us in the original teachings, and live a natural way of life will not be touched by the coming of the Purifier. They will survive and build the new world. Only in the ancient teachings will the ability to understand the messages be found. 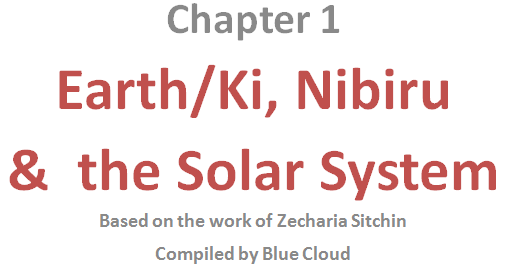 “When the Purifier (Nibiru) comes we will see him first as a small Red Star which will come very close and sit in our heavens watching us. Watching us to see how well we have remembered the sacred teachings. “This Purifier will show us many miraculous signs in our heavens. In this way we will know the Creator is not a dream. “All living things will want to be present for this day when time ends, and we enter the forever cycle of the Fifth World. 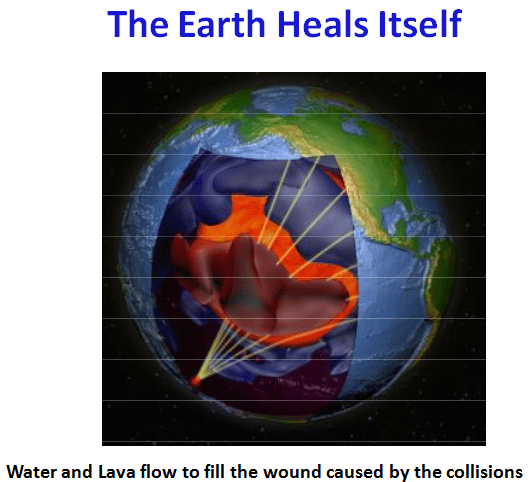 “We will receive many warnings allowing us to change our ways from below the Earth as well as above. Then one morning in a moment, we will awaken to the Red Dawn. The sky will be the color of blood, many things will then begin to happen that right now we are nor sure of their exact nature. For much of reality will not be as it is now. “No thing living will go untouched, here or in the heavens. The way through this time it is said is to be found in our hearts, and reuniting with our spiritual self. Getting simple and returning to living with and upon the Earth and in harmony with her creatures. Remembering that we are the caretakers, the fire keepers of the Spirit. Our relatives from the Stars are coming here to our home to see how well we have fared in our journey. This is the appropriate Prophesy for our times. 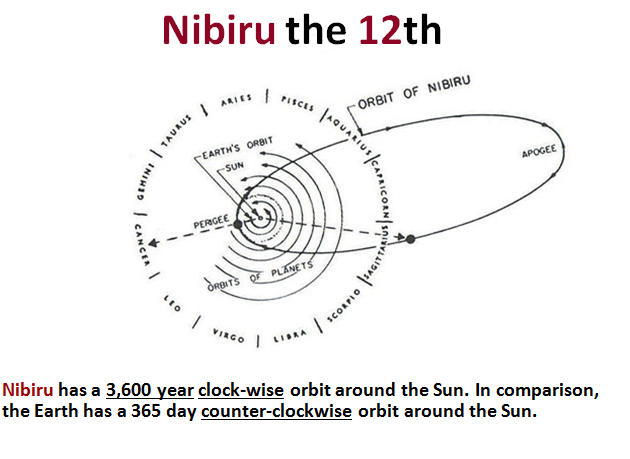 Nibiru entered the inner system between Jupiter & Mars and collided with Tiamat/Earth. 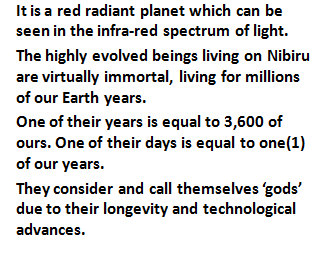 Nibiru gave Earth its DNA and vice versa.